This revolutionary new book guides parents and teachers in implementing the beauty of a classical education with special-needs and struggling students. Cheryl is an advocate of classical Christian education for students with special needs. The love of history, music, literature, and Latin instilled in her own children has created in Cheryl the desire to share the message that classical education offers benefits to any child. A digital version of this book can be bought here. Parents of children with special needs. Whether the needs are mild and common, or more severe and complex. Some may not have heard of Classical Education, but they want the best possible education for their children. Others may be well-versed in Classical Education, but wonder whether their children with special needs can benefit from it. This book was written especially for you. Anyone interested in a straightforward explanation of Classical Christian Education. 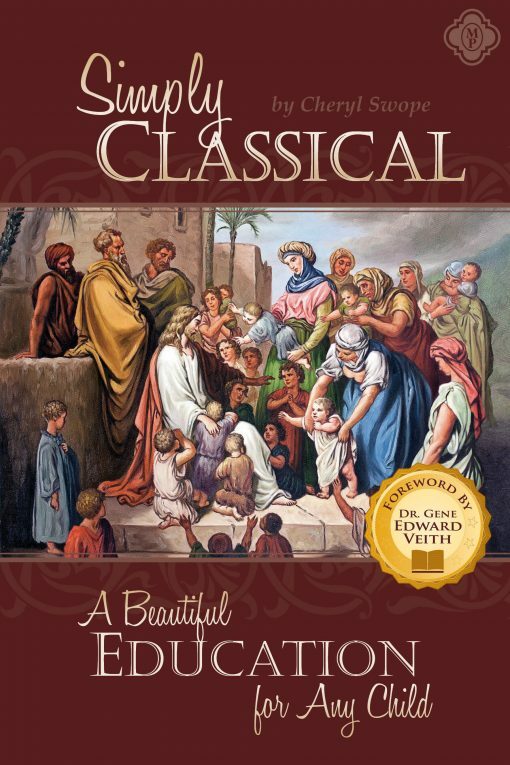 Simply Classical: A Beautiful Education for Any Child offers an accessible description of Classical Education and its implementation. Teachers of students with special needs. Whether in a tutorial setting, classroom, cottage school setting, or homeschool, teachers of students with special needs will find encouragement, strategies, and resources in this book. Families who wish to homeschool their children with special needs. Simply Classical: A Beautiful Education for Any Child offers support and recommendations from toddlerhood through high school. 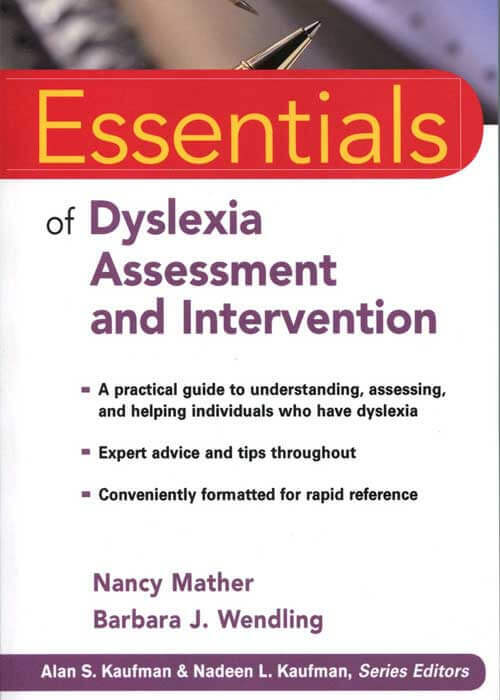 Parents who wonder whether a specific child might need further assessment. You will receive suggestions on informal and formal evaluations with screenings, charts, and tips for navigating the diagnostic process. Classical school headmasters and teachers who know they are not meeting the educational needs of some struggling students. Find support in these pages for bringing classical education to students with special needs, rather than ask such students not to return. School may wish to better integrate these students in to classical classrooms or design a “school within a school” in which smaller classroom (perhaps K-3 and 4-8) provide a much slower pace overall. With improved strategies and methods, struggling students can continue to receive a classical education. Anyone already engaged in the excellent pursuit of bringing classical Christian education to any child. This book is intended to encourage, inspire, and assist classroom teachers, homeschoolers, university professors, classical publishers, headmasters, and more. “I have three mildly to moderately special needs boys ages 5, 12, and 13. This upcoming year with all three of them in school has been looming over my head in an overwhelming manner. This book has helped change my outlook from near despair to hopefulness. There are many ideas for incorporating schooling into all those times when doctor and therapy appointments interrupt the day, which has always been a stumbling point for me. There are also ideas of how to incorporate the therapy homework with school work in such practical and easy ways that make it seem both possible and amazing that I had never thought of them before (the best ideas always seem to be like that). The examples from her children, who face vastly greater challenges than my own, and yet have had access to this great store of Classical education are so inspirational. The points that she makes about looking beyond the purely practical nature of a subject that tends toward limiting the education of a special needs student to only things deemed to be life skills toward what will strengthen the mind and expand the horizons of that child are something I have never encountered in any educational literature before–especially in things targeted to special needs students. Yet, it feels so right. Cheryl Swope, M.Ed., author of Simply Classical: A Beautiful Education for Any Child and the Simply Classical Curriculum, Memoria Press. With a master’s degree in special education, Cheryl holds lifetime K-12 state teaching certifications in learning disabilities and behavior disorders. She has served in public and private schools. Cheryl and her husband adopted boy/girl twins and homeschooled the children through high school. Both twins have autism, learning disabilities, and schizophrenia. Now young adults, their enduring love of literature, history, and Latin inspire Cheryl to share the hopeful message that a classical Christian education offers benefits to any child.